WISECO TOOL STEEL WRIST PINS FOR SBC CHEVY. .927 DIAMETER .200 WALL THICKNESS 2.500" LONG. STRAIGHT WALL DESIGN. Excellent for engines running power adders. For high-impact, drag race, and endurance applications. Wiseco Pistons offers the extreme duty wrist pins. These pins are constructed from 52100 high carbon bearing steel and through-hardened for added stability. 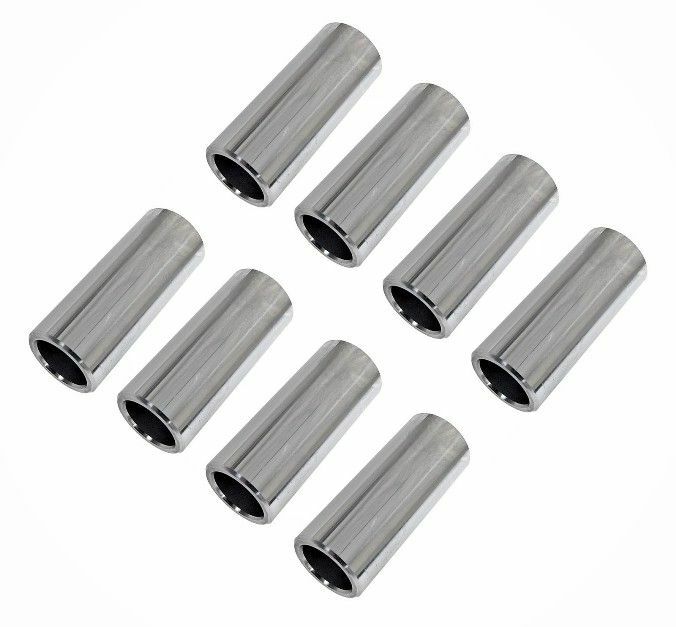 Employing the latest in technology and quality control the Series tool steel wrist pins are checked for the tiniest flaws and to ensure the roundness of each pin. 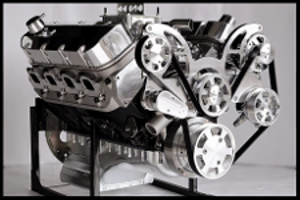 Engines running nos in excess of a 150 shot, or supercharged applications running 8lbs or greater boost. These wrist pins will work with most common spiral locks.